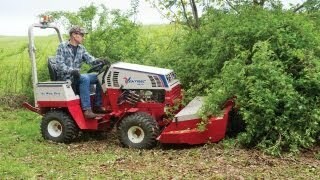 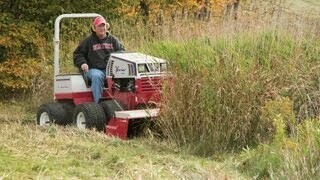 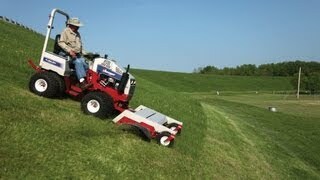 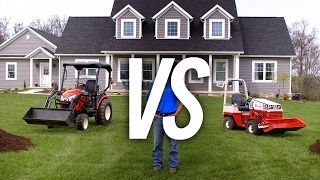 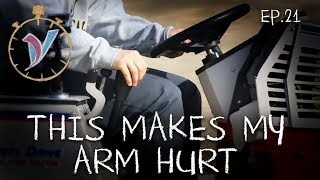 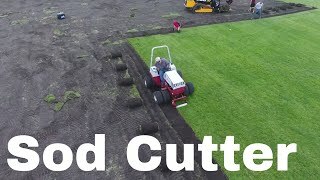 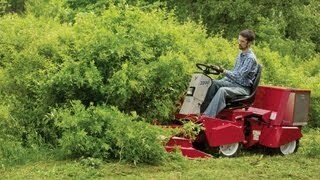 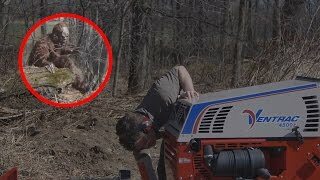 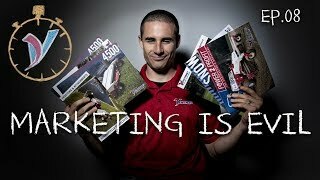 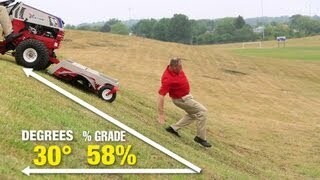 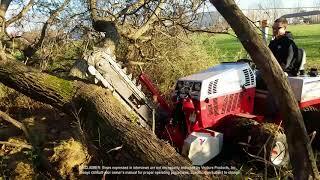 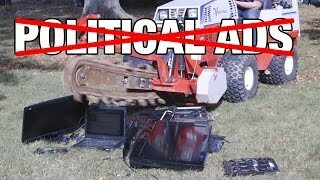 http://ventrac.com/bpg :: When the ball season is over, it is easy to neglect a field, and let the weeds take over. 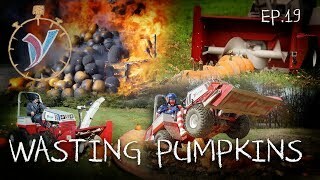 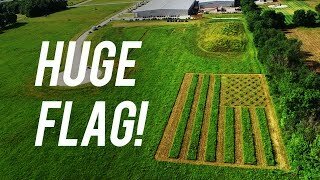 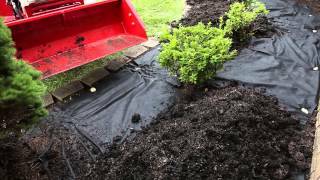 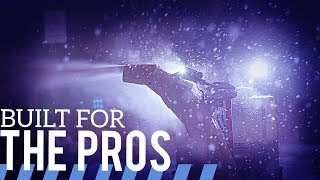 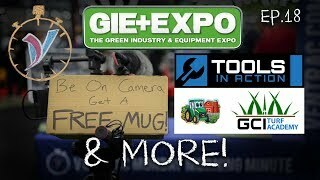 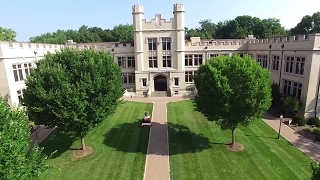 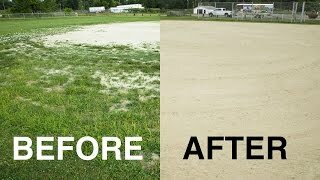 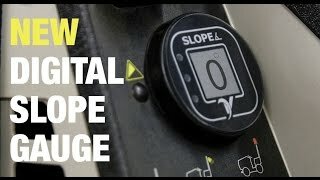 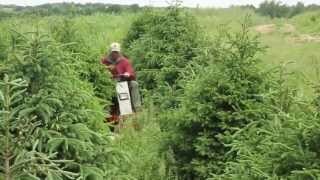 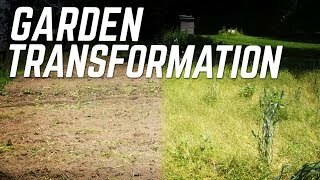 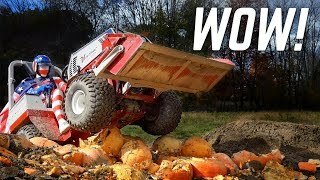 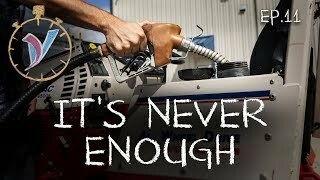 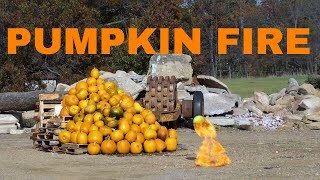 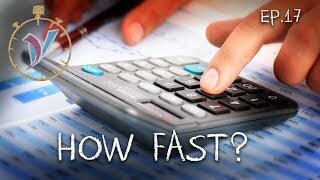 In this time lapse, we take on a field that hasn't been touched in a few months. 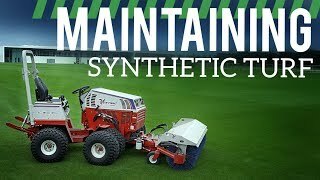 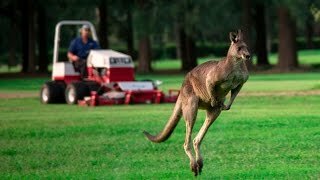 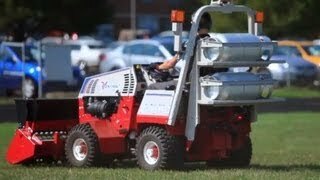 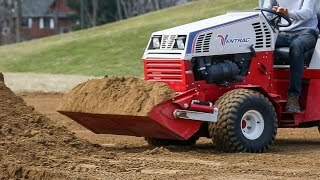 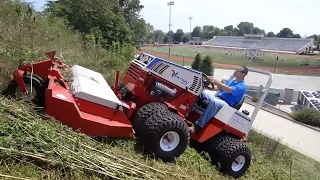 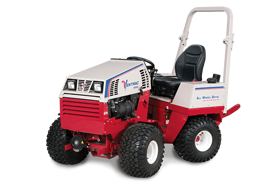 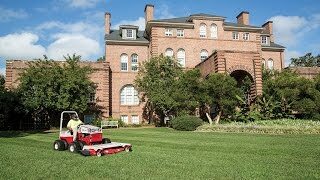 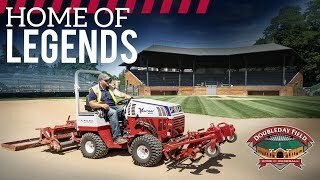 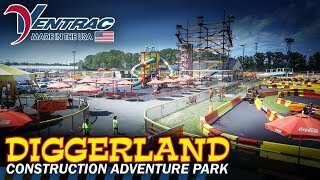 The Ventrac Ballpark Groomer and Renovator is the only tool available for professional grounds mangers that allows you to take an overgrown, neglected field and have it game-ready in a matter of a few hours. 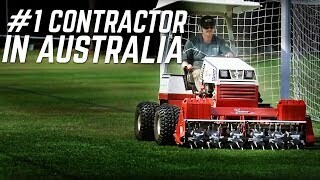 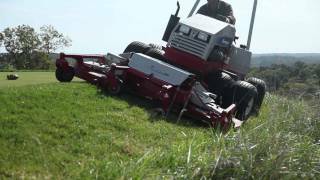 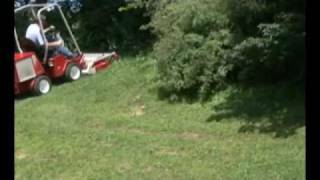 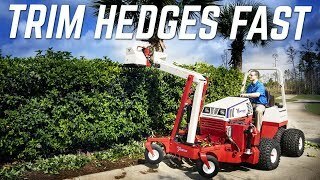 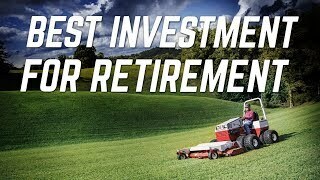 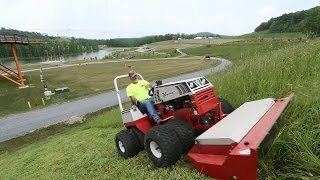 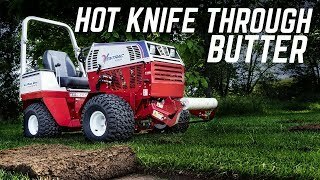 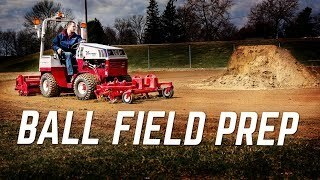 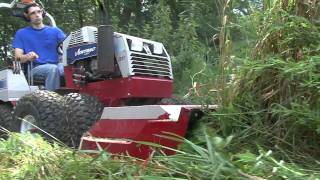 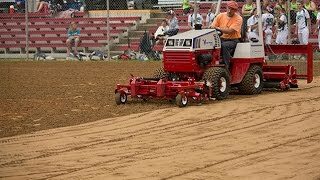 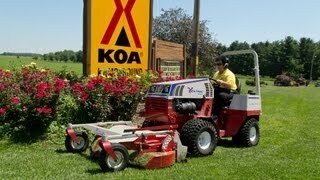 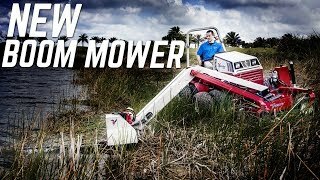 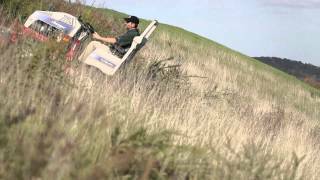 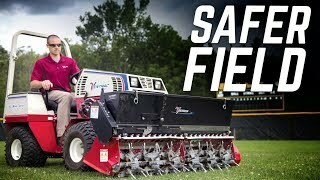 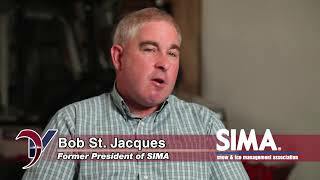 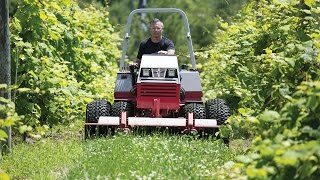 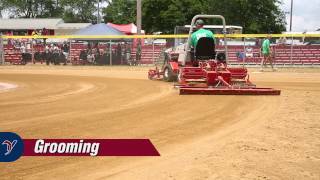 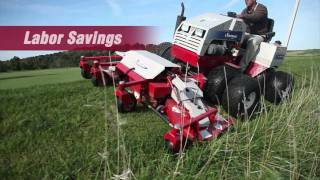 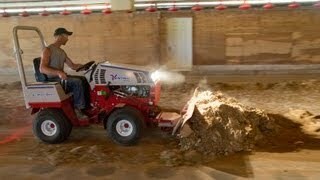 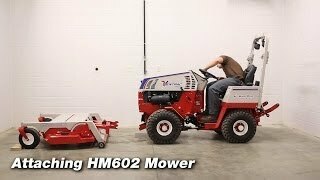 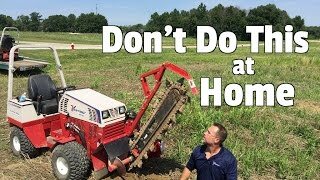 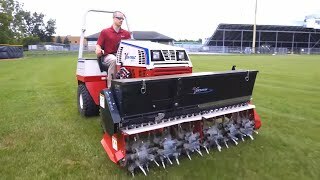 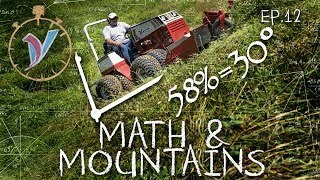 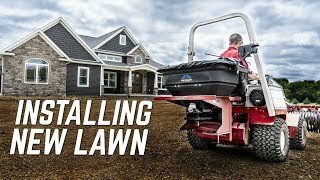 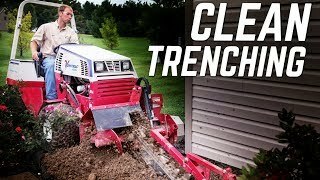 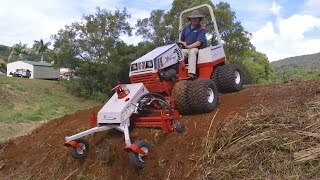 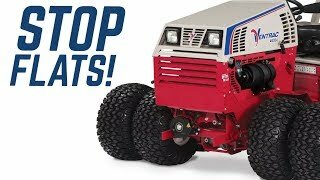 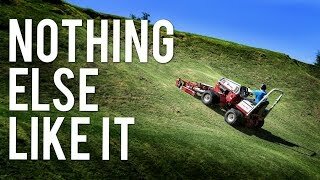 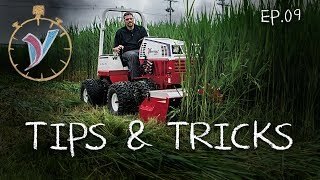 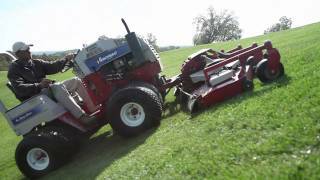 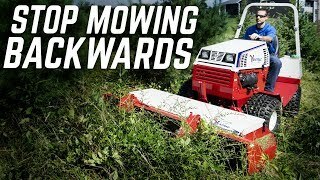 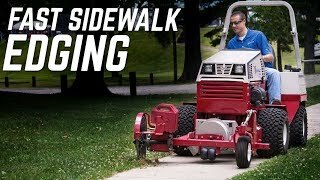 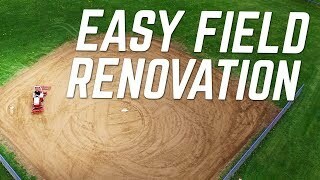 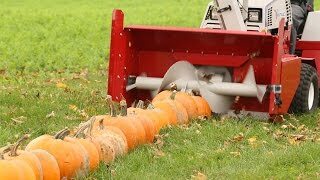 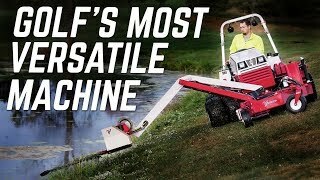 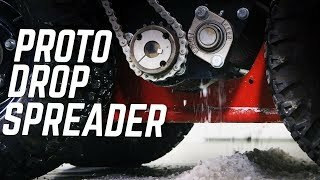 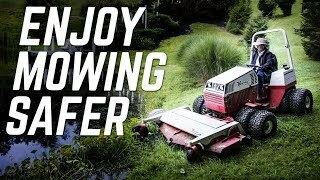 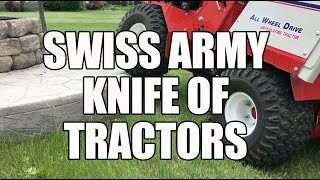 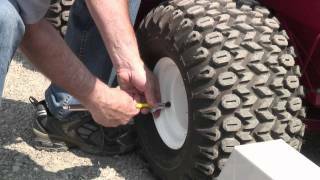 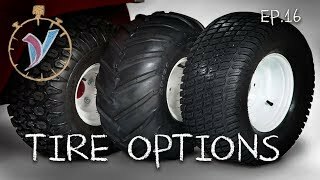 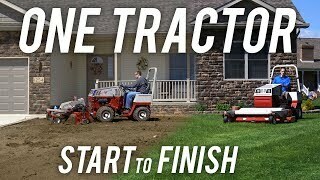 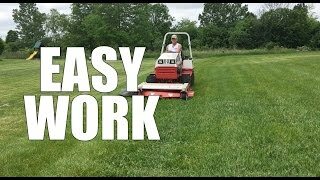 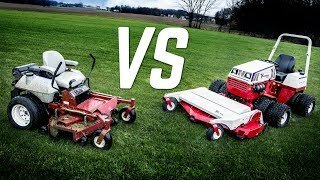 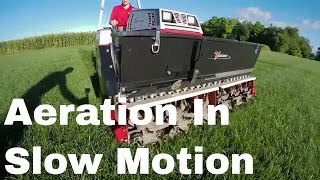 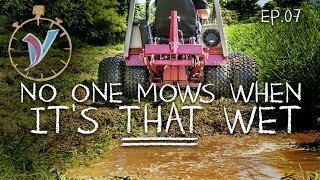 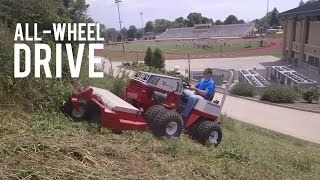 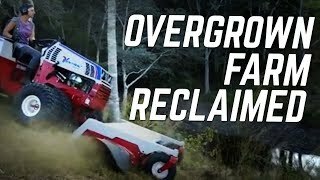 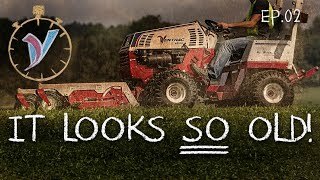 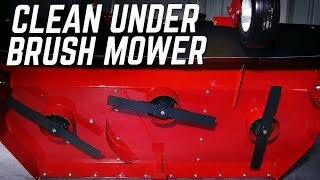 This all-in-one groomer and renovator has the ability to do the tough work of removing weeds, cutting new edge lines, and leveling fields, yet has the finesse to finish drag the field to big league standards. 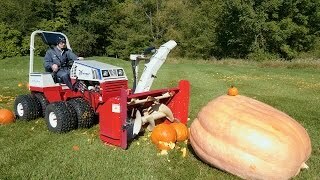 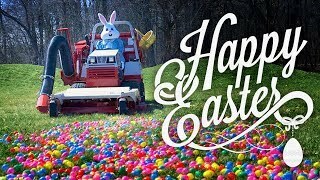 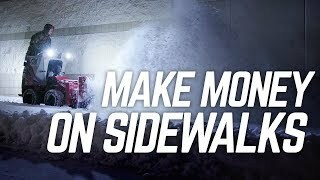 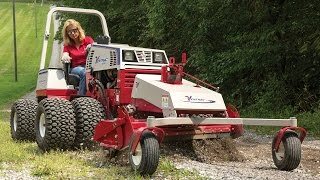 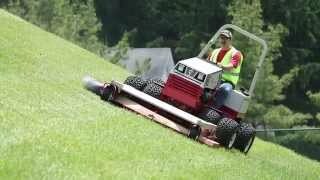 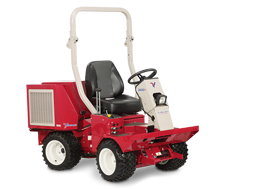 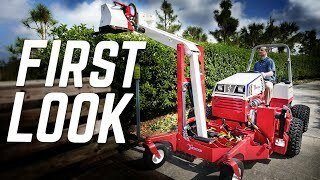 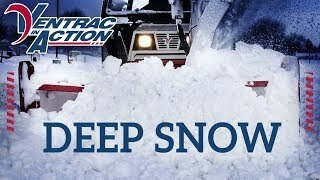 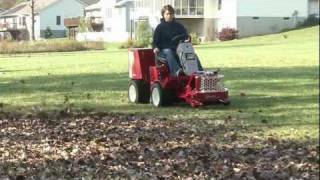 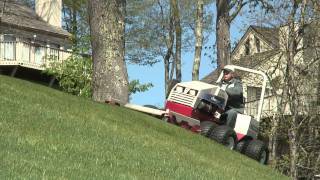 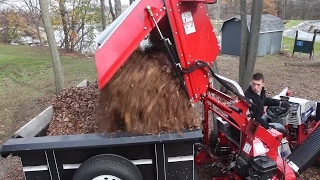 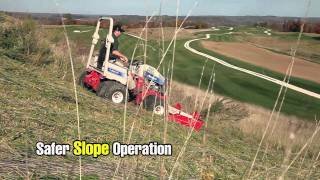 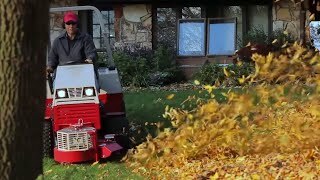 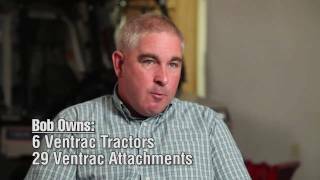 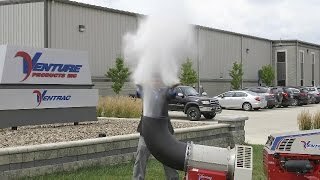 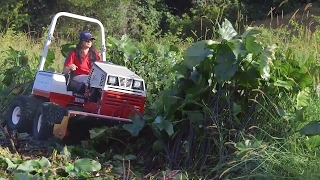 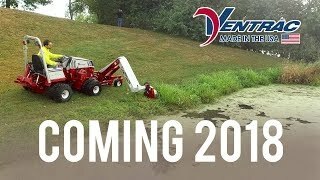 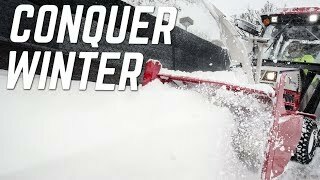 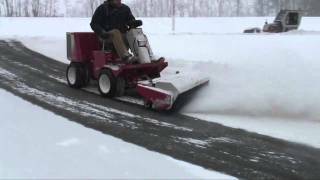 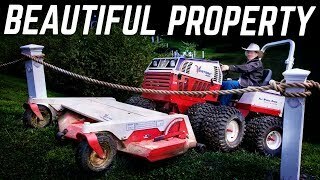 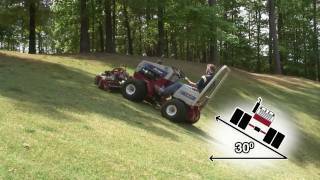 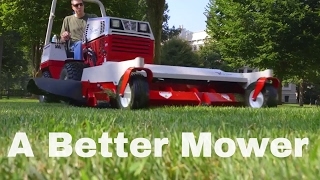 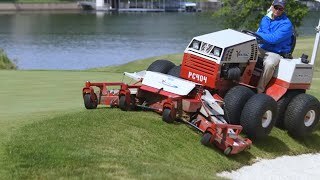 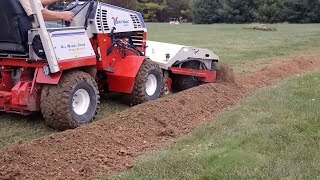 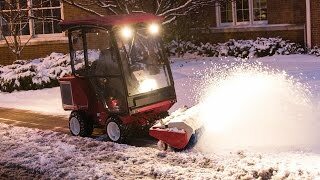 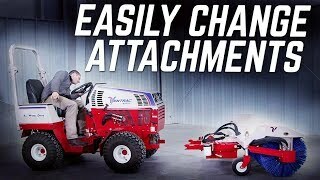 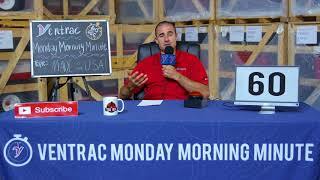 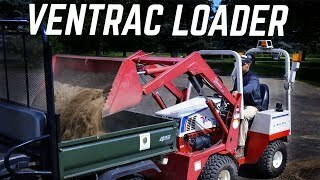 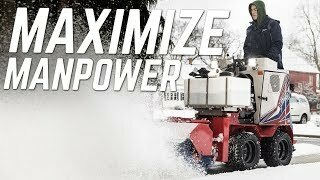 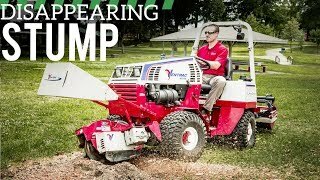 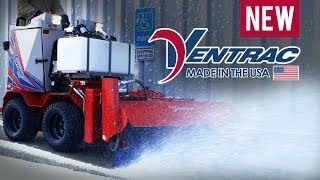 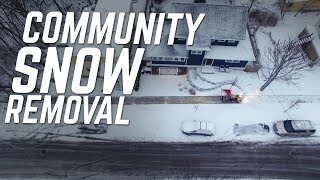 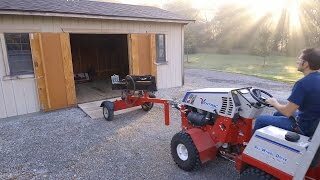 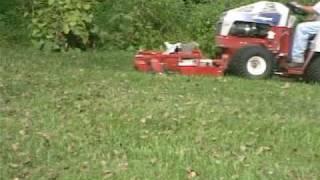 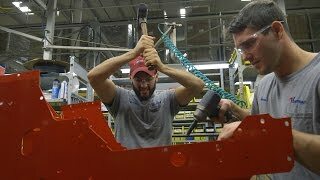 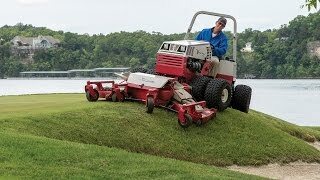 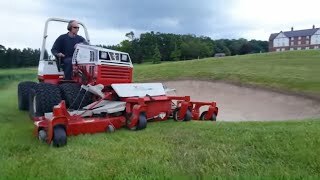 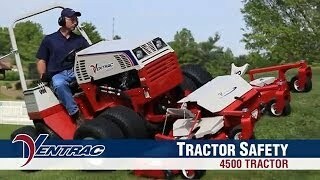 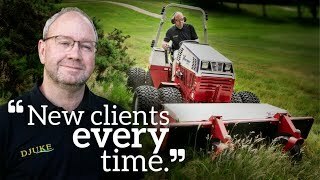 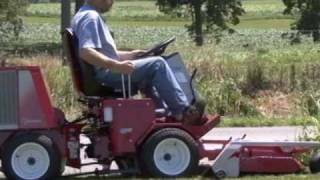 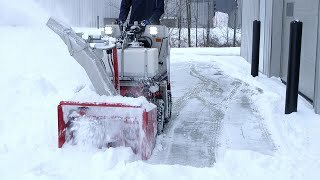 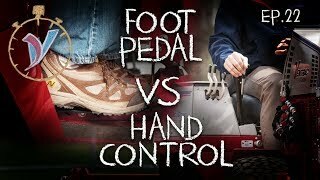 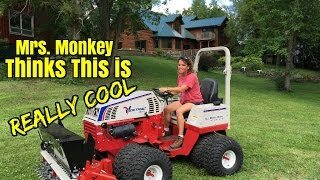 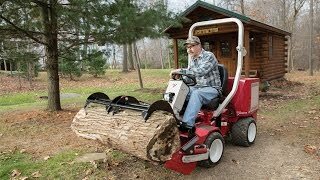 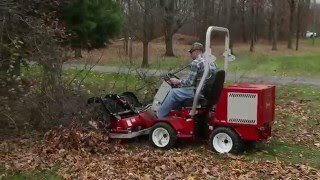 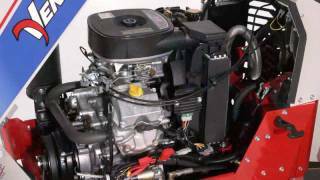 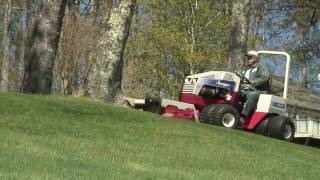 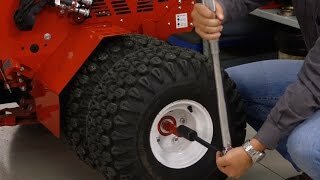 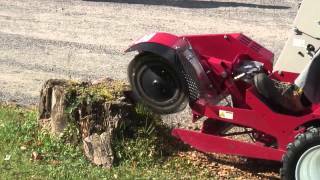 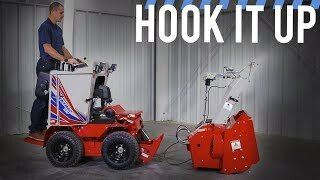 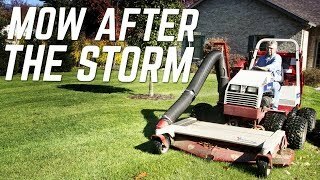 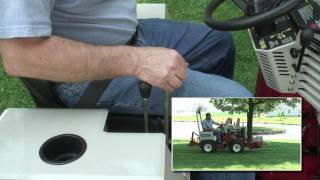 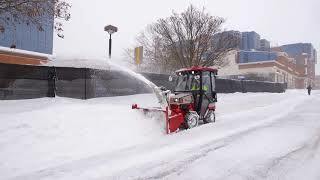 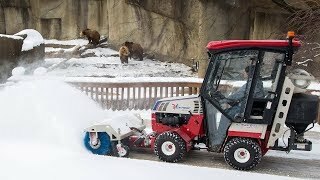 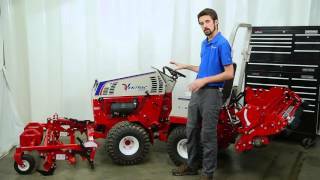 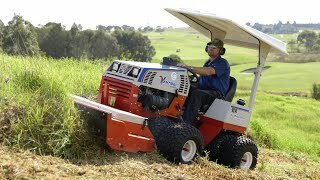 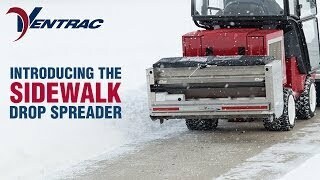 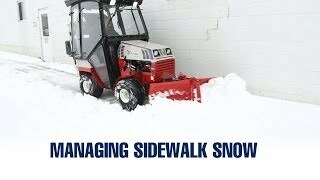 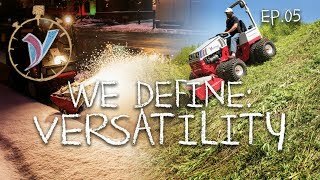 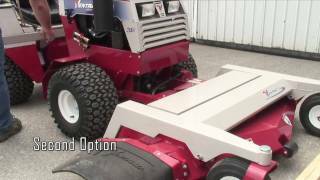 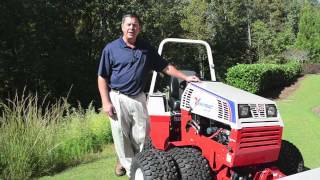 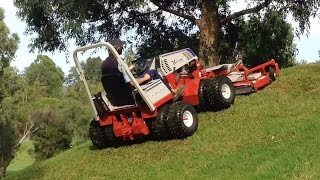 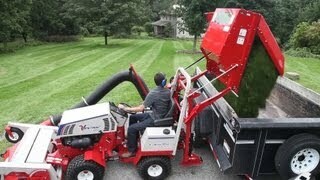 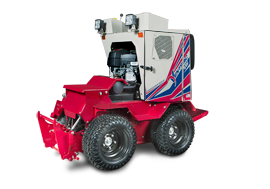 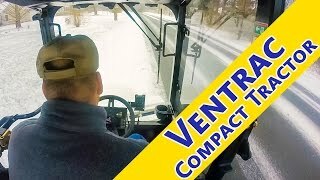 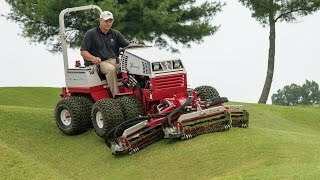 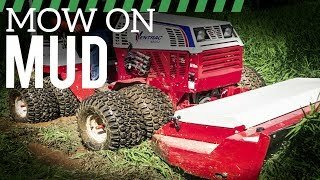 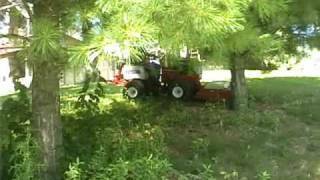 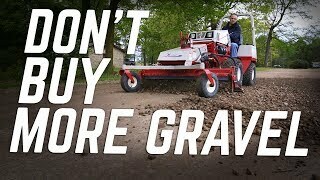 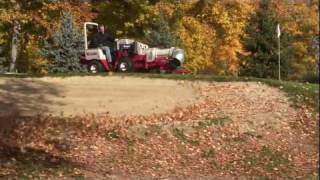 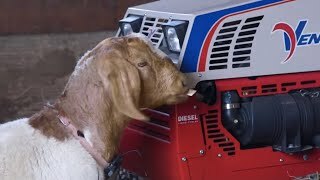 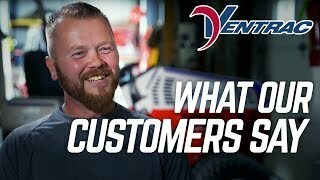 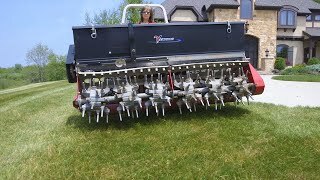 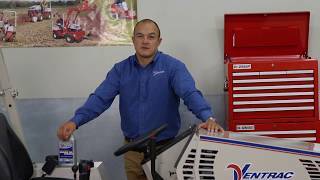 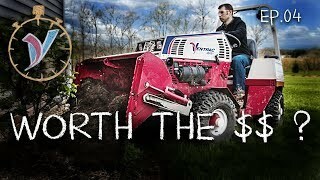 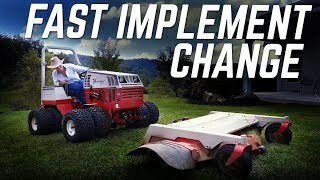 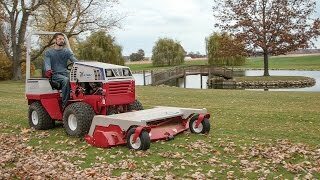 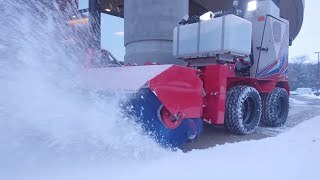 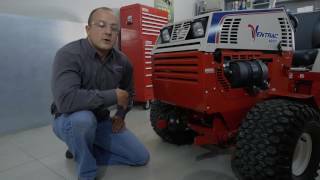 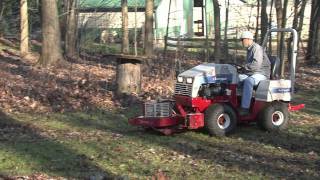 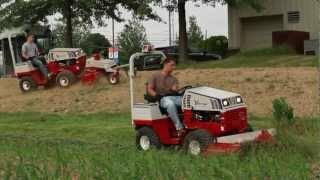 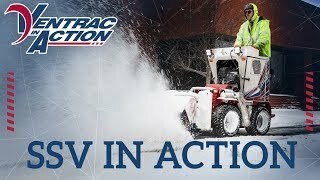 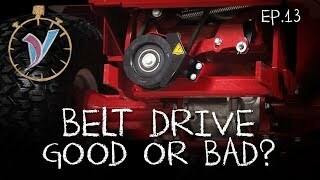 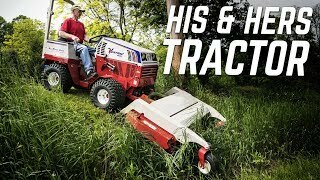 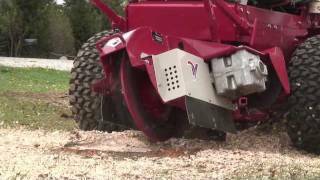 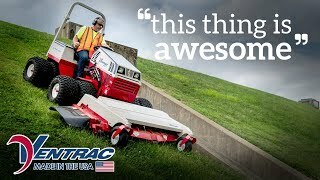 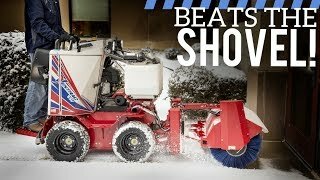 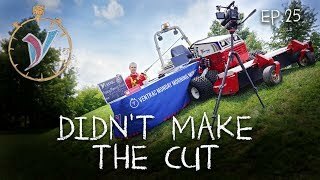 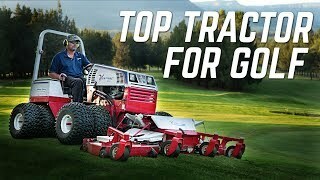 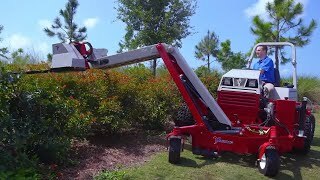 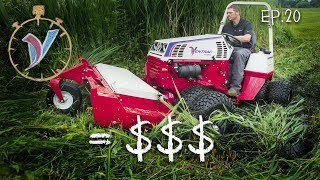 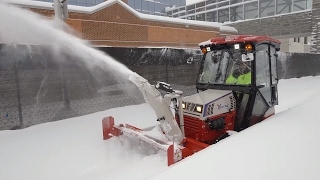 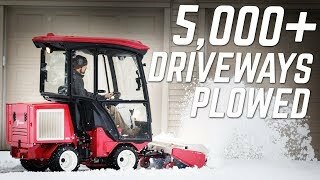 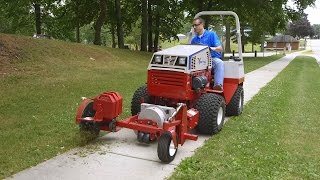 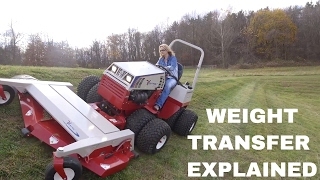 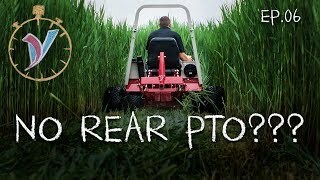 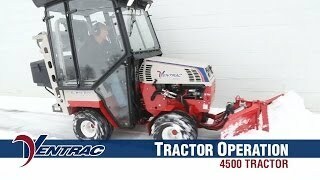 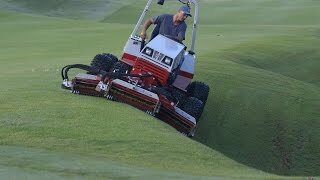 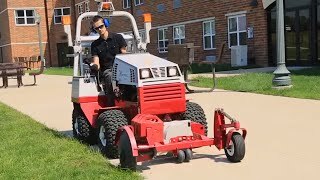 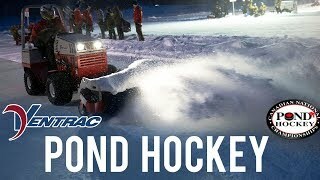 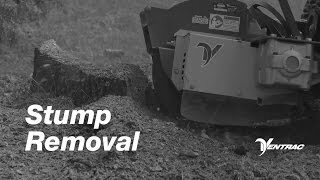 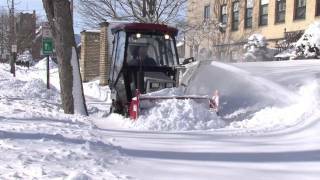 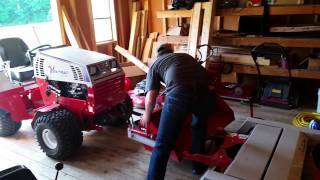 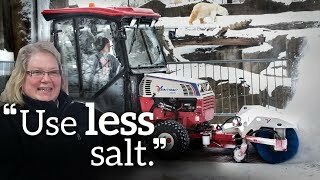 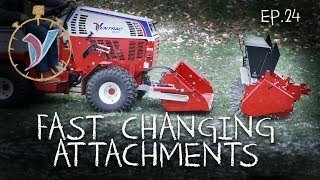 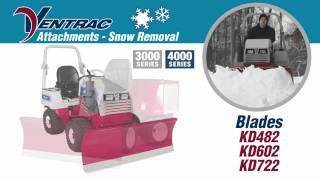 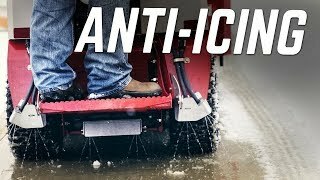 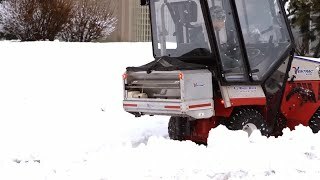 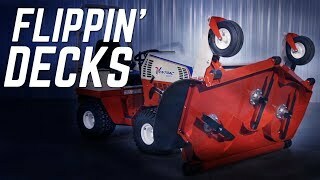 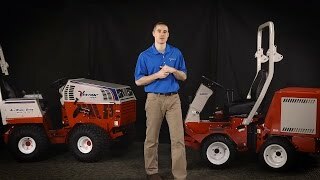 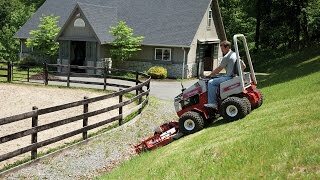 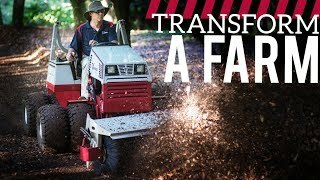 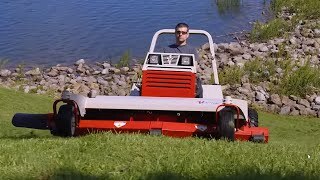 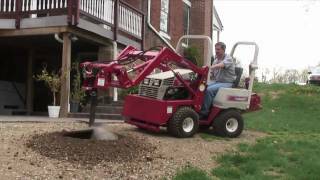 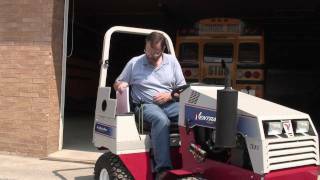 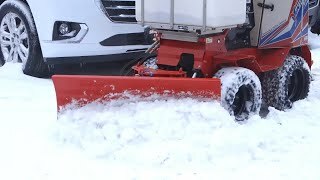 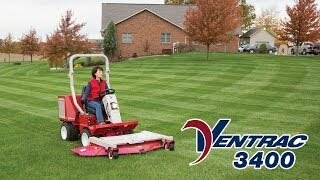 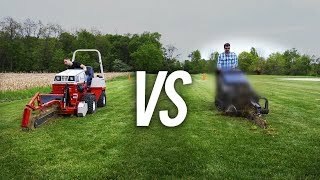 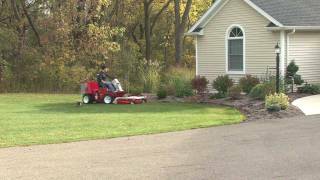 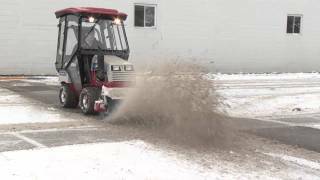 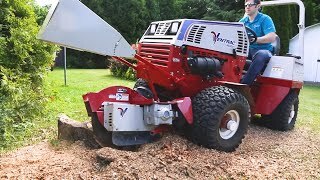 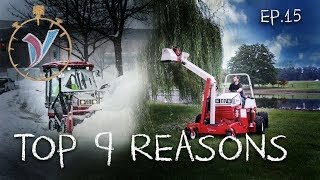 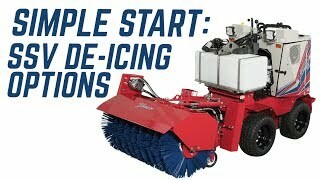 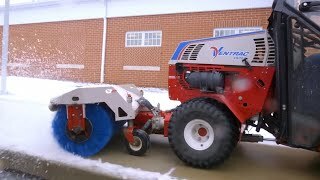 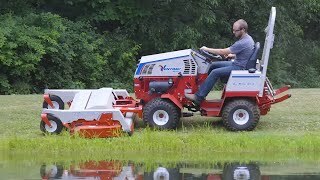 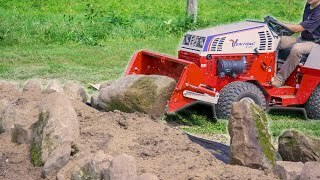 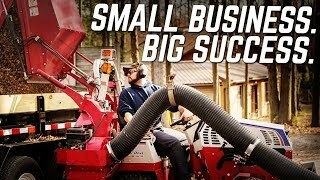 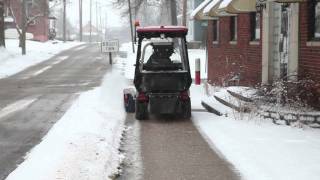 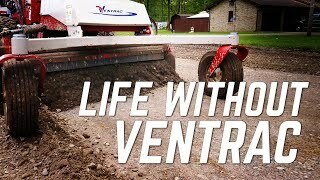 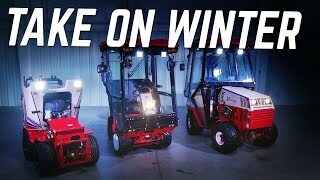 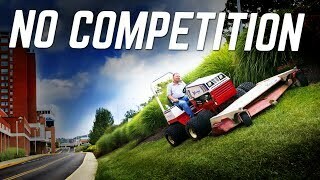 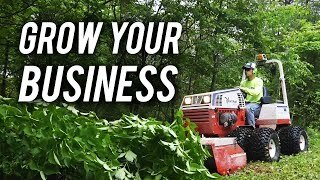 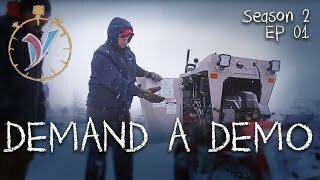 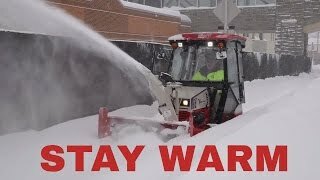 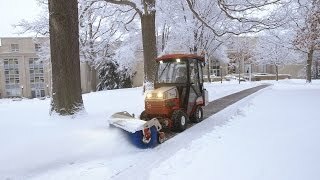 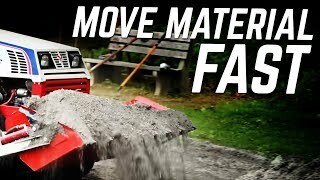 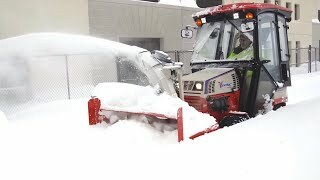 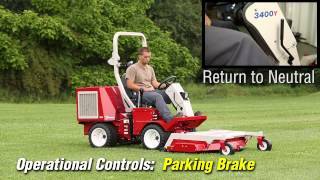 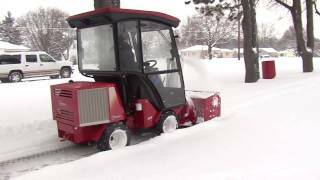 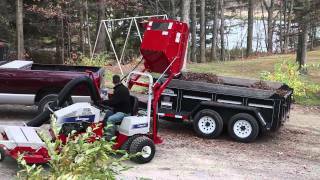 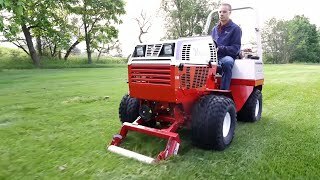 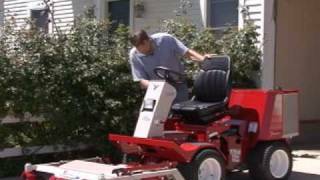 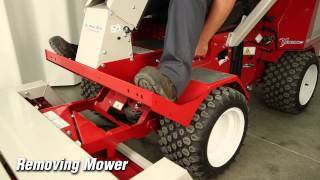 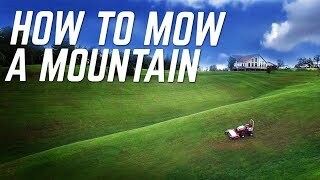 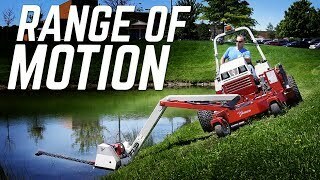 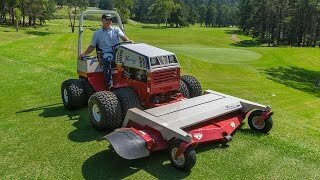 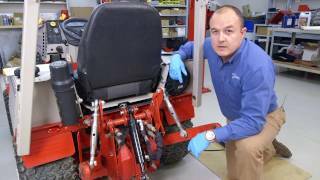 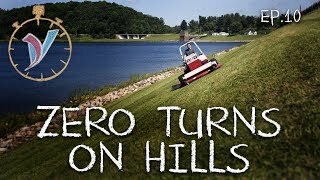 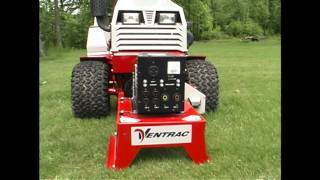 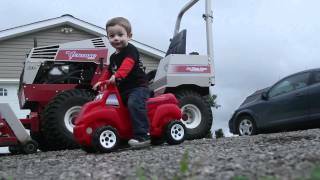 With the Ventrac attachment system, you can quickly disconnect from the groomer and renovator and attach to other implements such as a mower deck, aerator, leaf blower, snow blower and more.